During the first half of Fortune and Folly, I felt a sense of nostalgia as I listened to gentle tunes like New Song and Whisper in the Pines that were reminiscent of old Neil Young folk tunes. This was especially true for the suggestively titled Young Souls, with its mellow harmonica and supremely laidback vibe. I was ready for a whole album of songs that made me feel as if I was wandering down a country road between summery hills of green grass and meadows filled with dandelions. And indeed, one of the things this album does do is wander, but that country road takes you to some unexpected and quite interesting places. 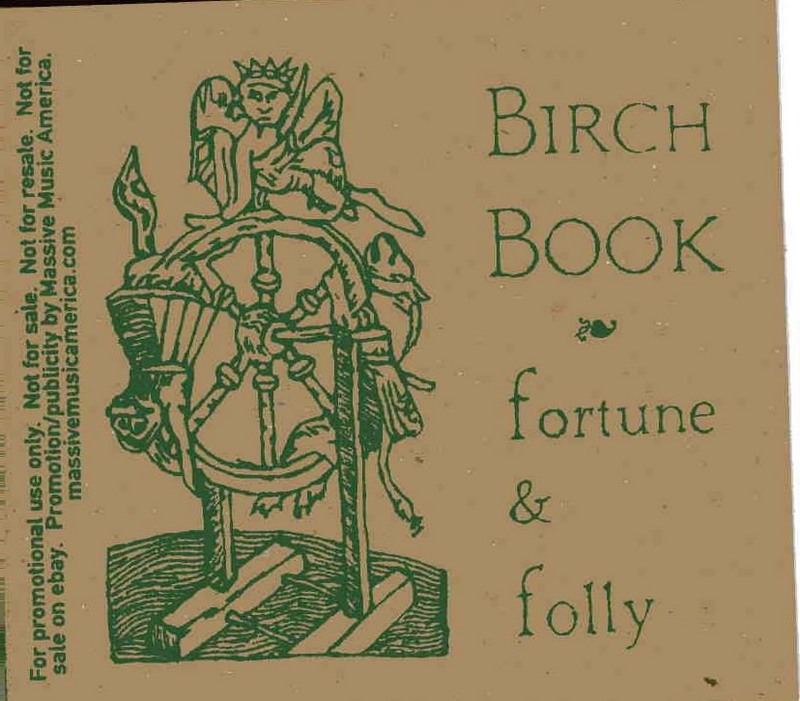 Birch Book is the brainchild of folk musician Michael B’eirth, who is also in the band In Gowan Ring that focuses more on medieval and psychedelic influences. However, much of Fortune and Folly strays from the overtly weird, spotlighting more of an easygoing folk/country rock style that is quite pleasing to the ear. But as I mentioned before, that country road does take some interesting turns. In the end, Fortune and Folly feels like a journey, and because it’s book ended by two related pieces, it’s a journey that brings you full circle, from the end back to the beginning, as the trip goes on and on, endlessly. But when the trip is this enjoyable, you don’t mind at all.